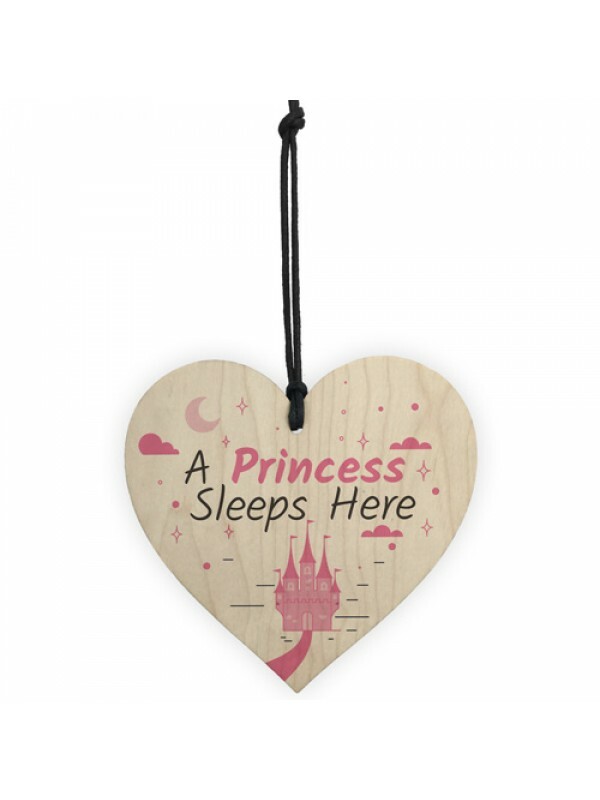 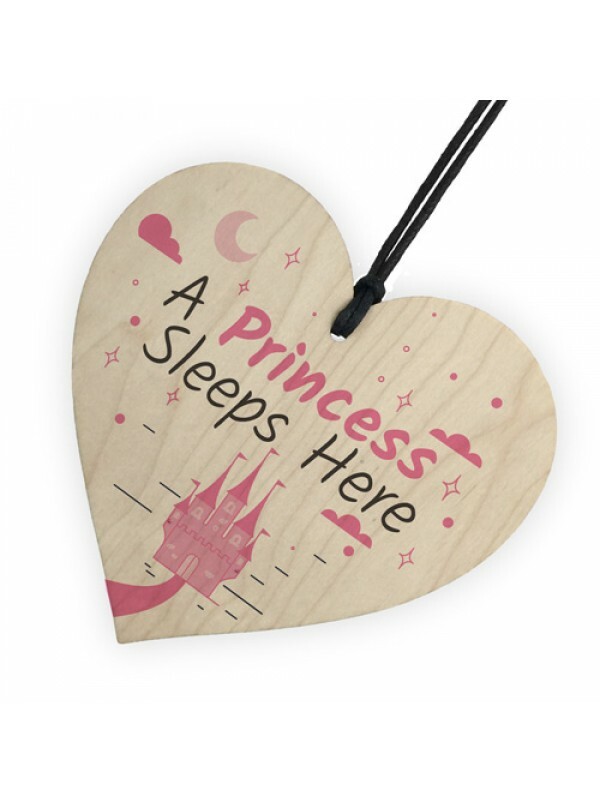 This pink hanging wooden heart would be the perfect finishing touch to your Daughter's Bedroom. 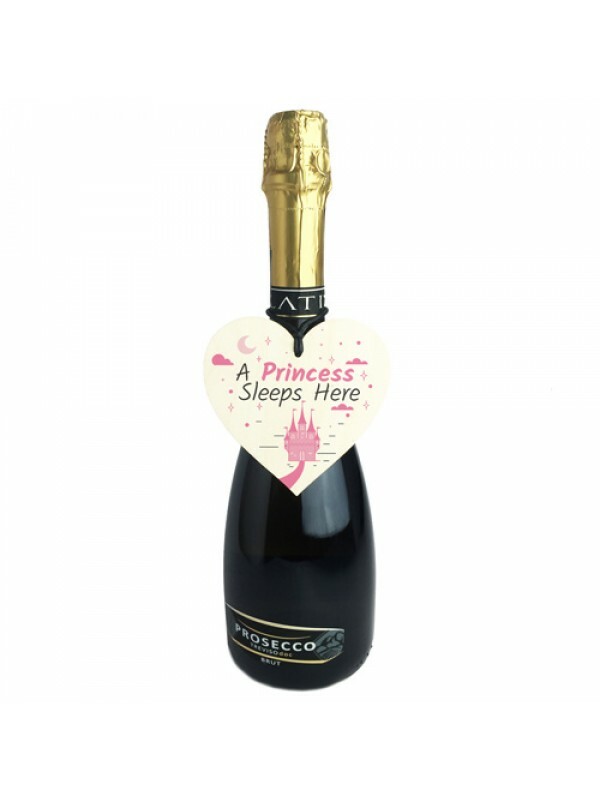 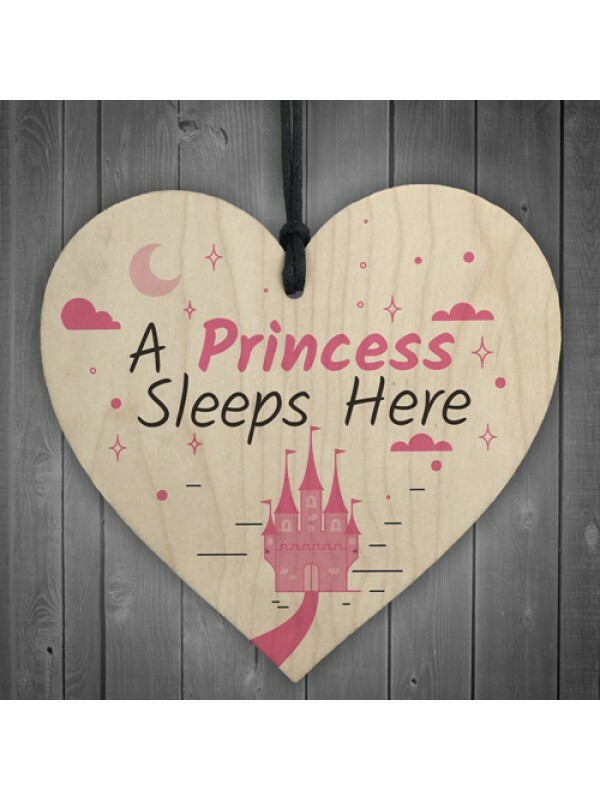 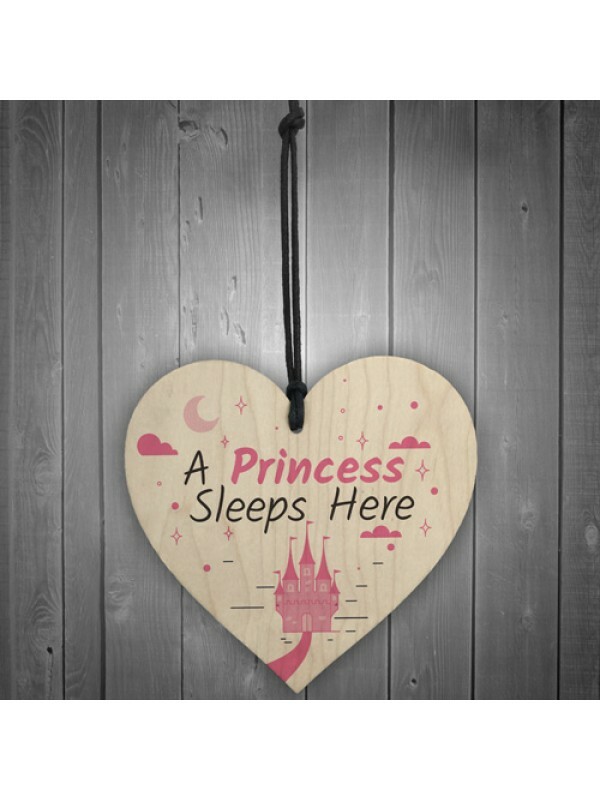 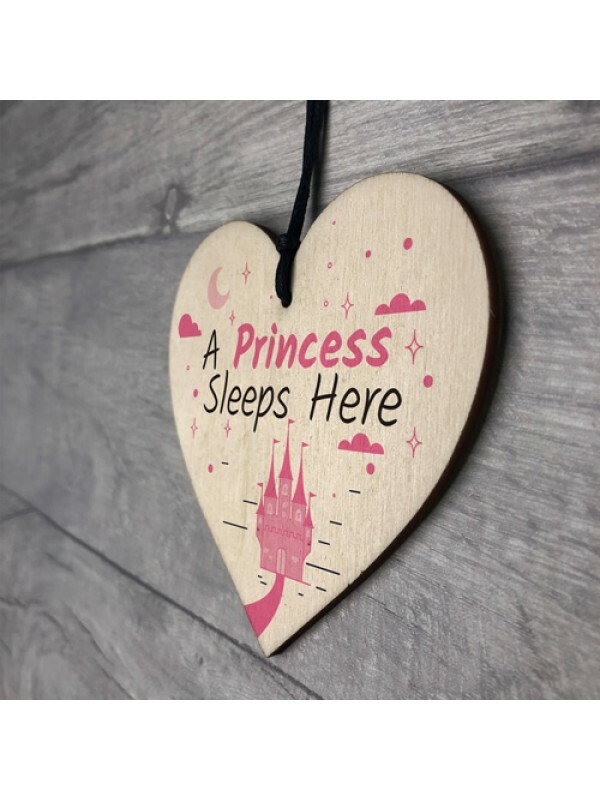 Have this hanging up on her door and everyone will know that she is a princess. 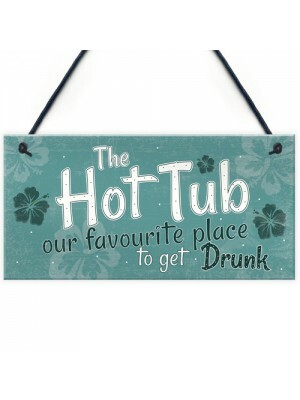 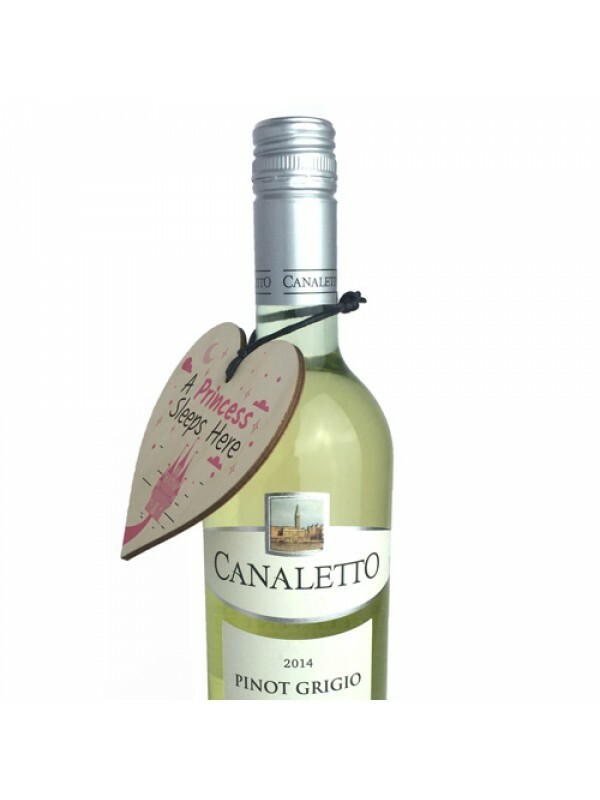 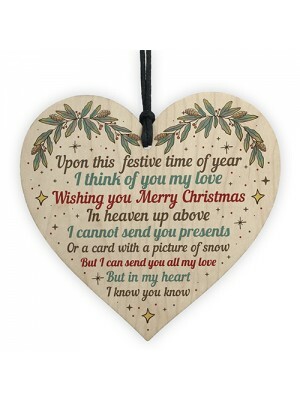 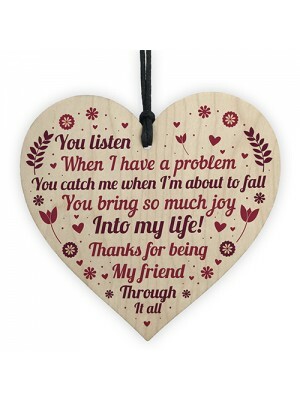 This gorgeous wooden heart plaque printed with this HILARIOU..